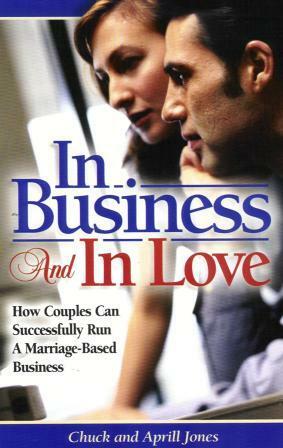 In Business And In Love introduces you to what many couples have found to be the best way to make their marriages stronger and more meaningful--working together as a synergistic team. Operating a home-based business can give your marriage and the rest of your life a whole new enriching dimension that you simply can’t get any other way. In Business and In Love is a must-read if you've ever thought about enhancing your life by really living it together---at work and at play!